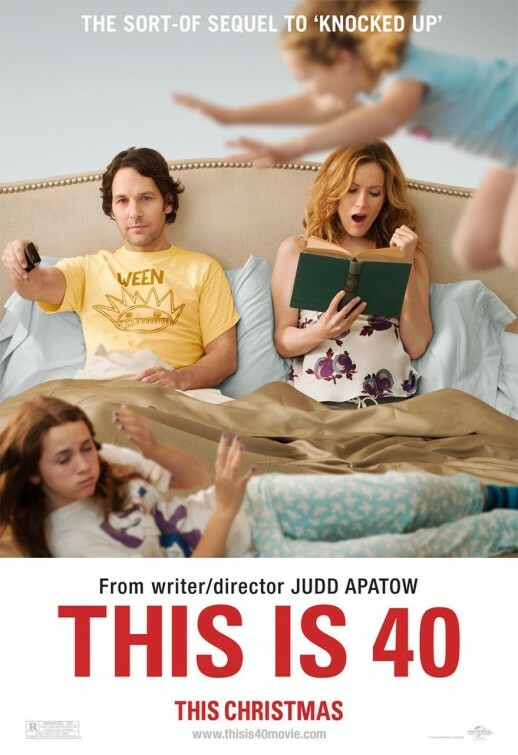 Are Judd Apatow and Adam Sandler gonna pull a Terms of Endearment on us? Hope this doesn’t end in tears! Also, check out these funny spoof posters from the movie for Adam Sandler’s character, George Simmons.